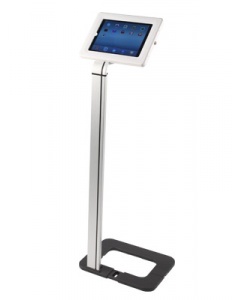 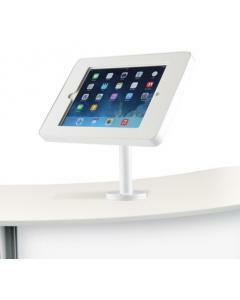 As part of the Zed Up literature stand range the A4 Zed Up is one of our bestselling leaflet and brochure dispensers. 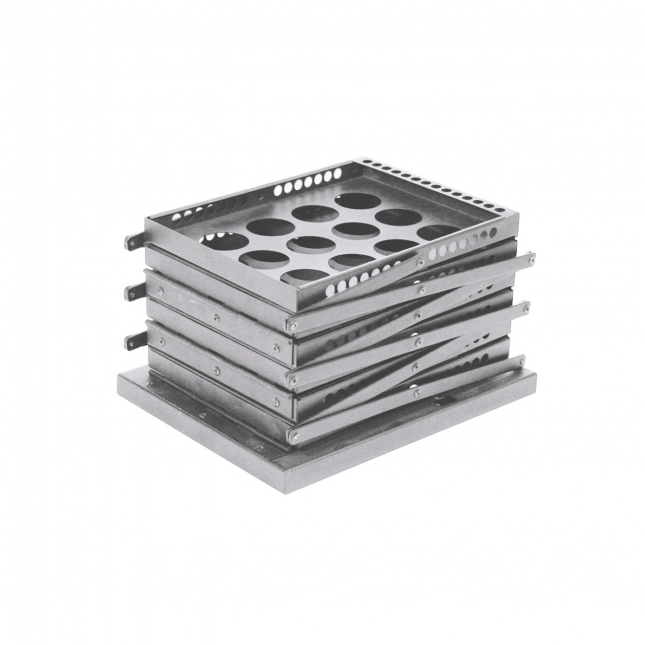 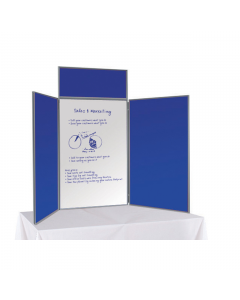 It has six double sided A4 literature holders, is quick and simple to set-up and collapse and is provided with its own sturdy carry bag. 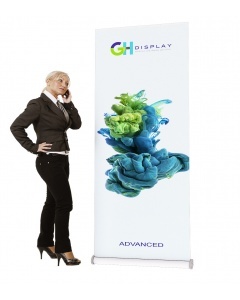 We are so confident in the quality of this product that it comes with a lifetime guarantee. 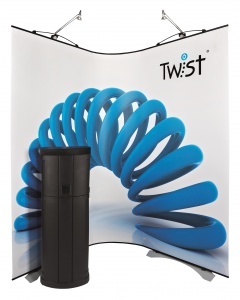 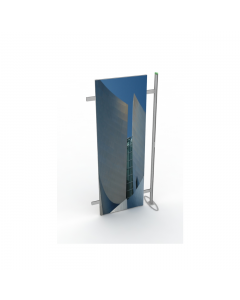 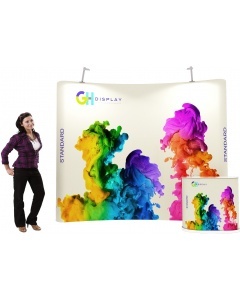 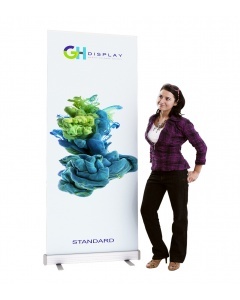 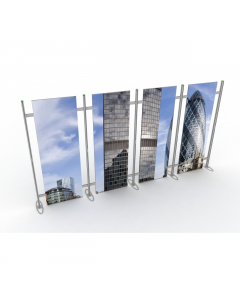 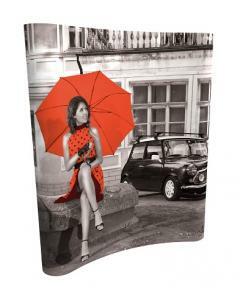 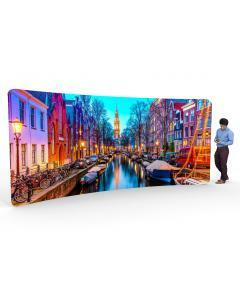 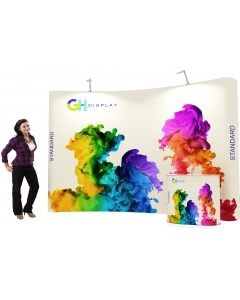 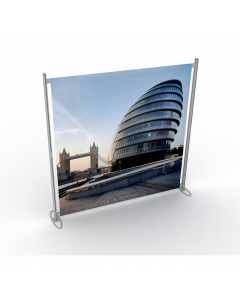 The A4 Zed Up is the perfect literature display solution for the exhibition stands and trade show displays. 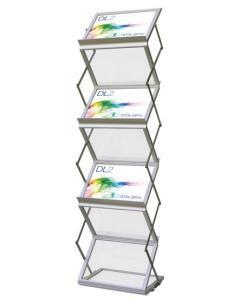 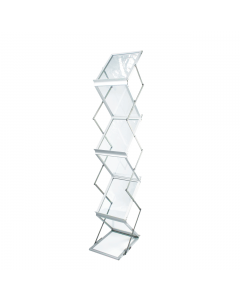 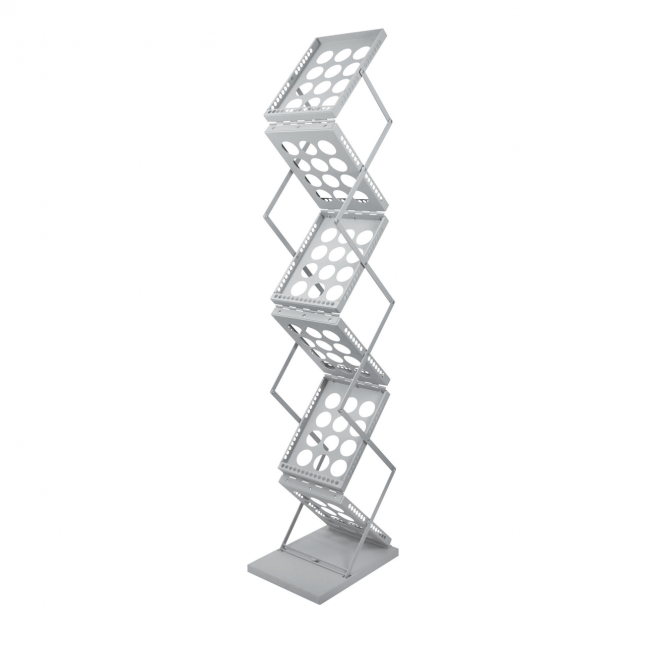 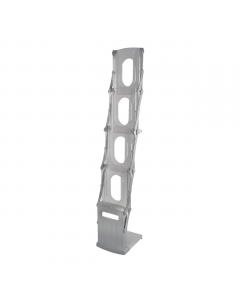 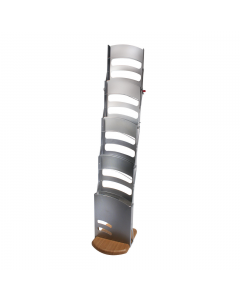 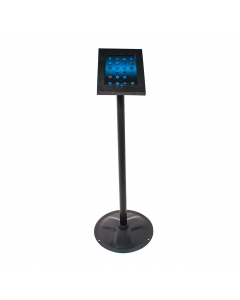 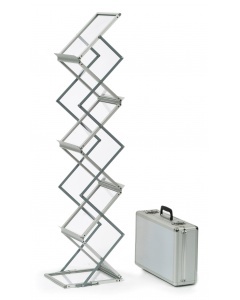 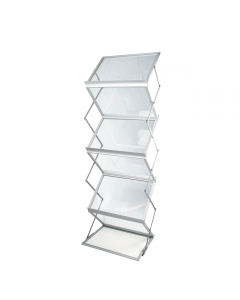 Its high quality finish and durability make it equally as reliable as a permanent leaflet holder in your reception area or showroom. 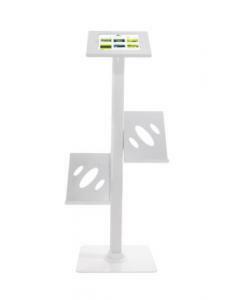 Why choose the A4 Zed-Up Literature Stand?